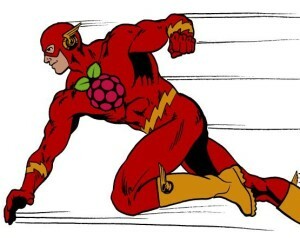 We are going to know how to optimize a little our Raspberry Pi. At the time of MS-DOS I had the cleaner autoexec.bat and config.sys in my neighborhood, and also created a Windows XP distribution of those Lite called Protini that was quite famous in some forums. That which does not require running, Why have it in memory? I'd rather have RAM or free space used by processes or programs that do not use. Let's start with some simple processes for those who just walked into the desktop environment among others. The following commands can be copied to a file for later run or enter them manually one by one.